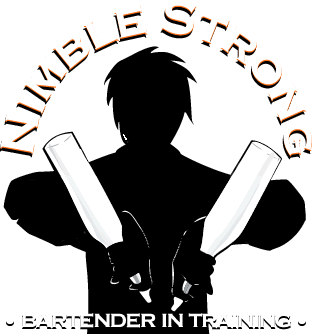 NIMBLE STRONG • Bartender in Training • Now Available! Endorsed by the New York Times, Polygon and 10,000 Happy Customers! 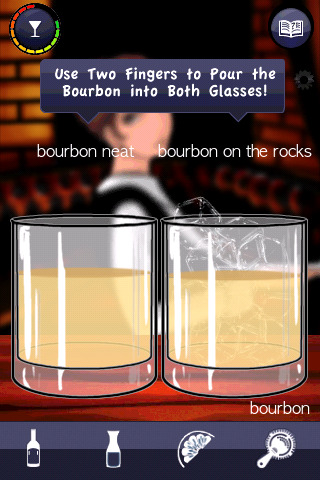 Nimble Strong: Bartender in Training is one of the most acclaimed and beloved educational apps of all time. 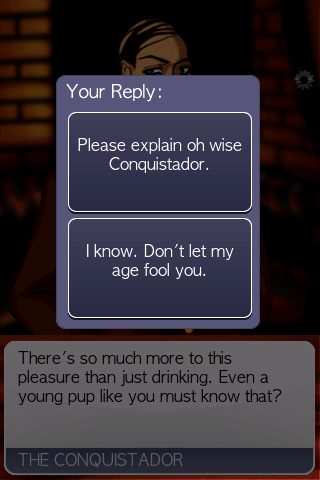 "My sleeper pick for iPhone...great fun and very educational"
"Best iOS games for new owners. Essential." "I honestly felt more educated at the end, and how many games can you say that about?" 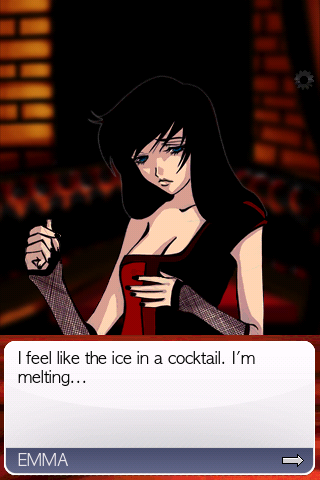 "Surprises with its ability to educate as well as entertain"
"It is quite literally a bartending school in game form, and the writing is just as brilliant as the touch-based gameplay and the fantastic art...My favorite iPhone game of 2010"
"One of the better examples of a video game being used to teach a specific skill that I've come across, with a good balance between twitch, recall, and narrative." For *any* questions or comments you might have, email us and we'll respond right away. 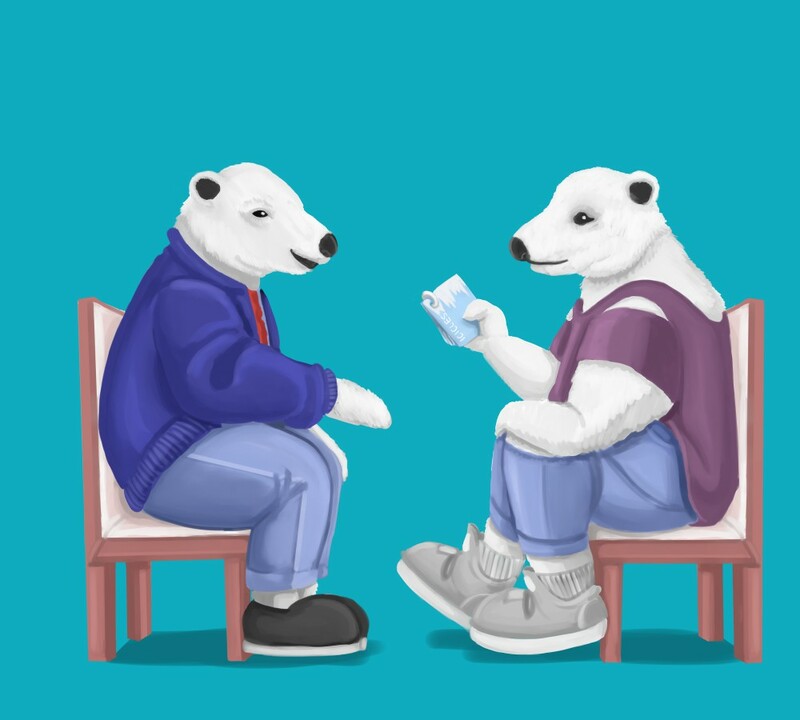 ICICLES is a physical card game on a keyring designed for couples or new daters to play while in a coffee shop, bar, or Uber! Grab a copy today. You're a couple clicks away from learning a valuable and lifelong skill at 1/100th the price of a traditional course. Read our reviews and buy with confidence! Created by Michael Huang, award-winning video game music composer. 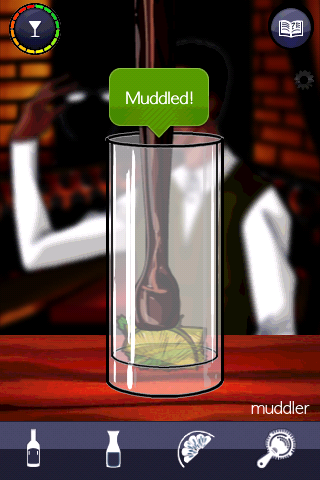 After completing Nimble Strong you'll receive a code to download a personalized bartender's certificate!